European Union lawmakers have vowed to reject any Brexit deal that does not include an “all-weather backstop” to avoid the return of a hard border on the island of Ireland. In a statement on Thursday (24 January), MEPs on the cross-party Brexit Steering Group said that “without such an ‘all-weather’ backstop-insurance, the European Parliament will not give its consent to the Withdrawal Agreement”. Last week, Prime Minister Theresa May suffered a humiliating defeat when 118 MPs from her Conservative party combined with opposition parties to vote down her Withdrawal Agreement by a 230 majority. The Irish backstop is the main bone of contention for Conservative rebels, who want the UK to be able to decide unilaterally to scrap it. Following the defeat, May said she would immediately open cross-party talks with a view to reaching a Brexit deal that could command a parliamentary majority. However, the prime minister still appears unwilling to make any concessions or changes to her position, and the opposition Labour party insists it will not engage in talks until May rules out the prospect of the UK leaving the EU without any agreement. The House of Commons is set to debate and vote on a series of options next Tuesday (29 January), including an amendment proposed by Labour MP Yvette Cooper and a group of Conservative MPs that would allow MPs to request an extension of Article 50 to avoid a ‘No Deal’ scenario. The European Parliament will hold its own debate on the status of the Brexit talks the following day. However, the Steering Group reiterated that the Withdrawal Agreement “is fair and cannot be renegotiated”. On Monday, May scrapped plans to charge a £65 fee to millions of EU citizens seeking to secure the right to continue living in the UK, a move which the Steering group welcomed and urged EU countries to offer a reciprocate for UK nationals in their territories. 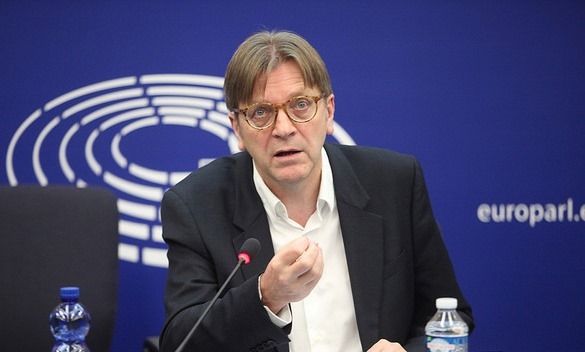 Although the European Parliament has not been involved in the Brexit negotiations, MEPs will have to vote in favour of any Brexit deal between the EU and the UK before it can come into force. 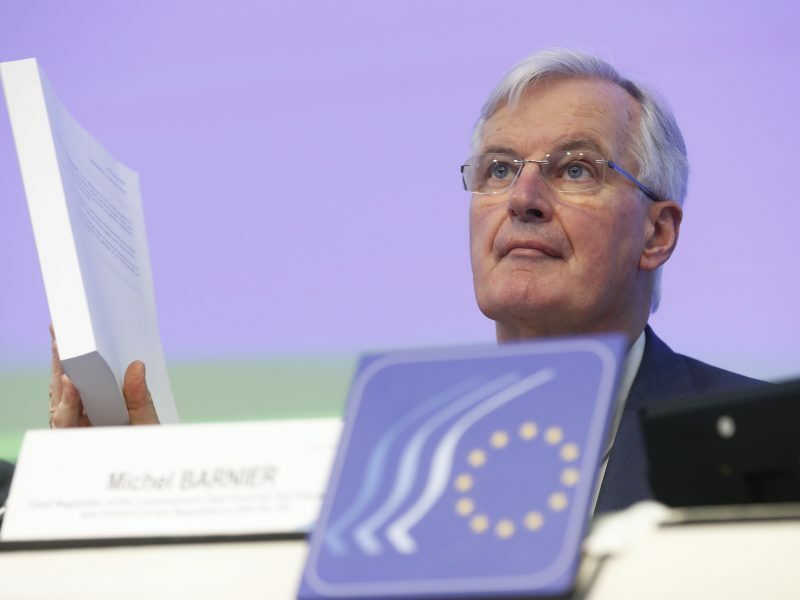 The European Union’s chief Brexit negotiator Michel Barnier said that the “backstop” provision in the agreement for Britain’s withdrawal from the bloc could not be time-limited, since that would defeat its purpose of guaranteeing no hard Irish border. It now seems that there is no majority in the UK Parliament or in the country for any option on withdrawal agreements or second votes. The only realistic way out is for a General Election which will, in part, act as a second referendum but also give the electorate a chance to vote in a socialist/communist government (not necessarily with a significant majority but, at least, as the largest party) which will then try to get a deal for the UK that involves pretty much keeping the UK in the EU and as a rule taker with no say in rules formulation – a perfect situation for the EC. Personally, I would prefer to stay in the EU (I voted to leave) but hope that a UK government (not the socialists) would ally itself with Italy, Austria, Hungary, Poland, Czechia, Slovakia et al and strongly push for reform within the EU along the lines of taking back responsibility on many policies from the Commission and reduce the Commission to a civil service. It is not an Executive – it is unelected. Legislation should only be proposed by the Council. Then there is NO NEED for a BACKSTOP!!!! The current (Mrs May) deal must have any reference to a BACK STOP DELETED. Then the revised deal, WITHOUT the BACK STOP, would I suggest get approval of the UK parliament!!!! NO NEED for 2nd Referendum. No change to the GOOD FRIDAY agreement. Job done the UK leaves the EU!